Even if you’re searching for a luxury vehicle, finding a model that gives you the most for your money should be a priority. 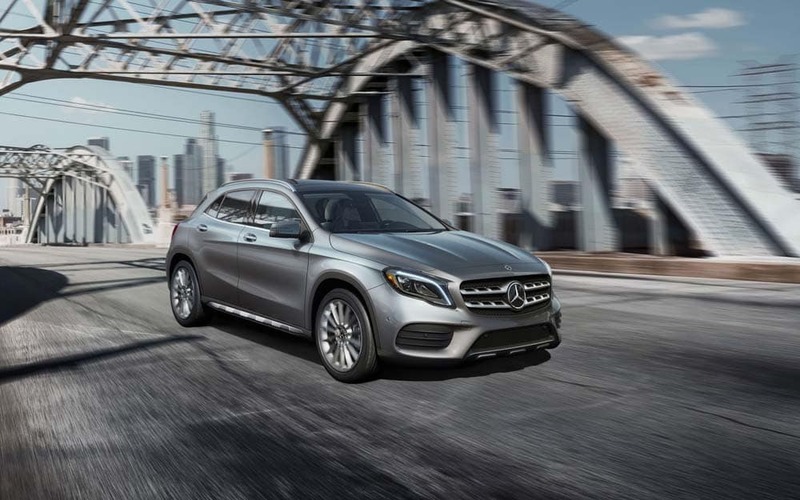 The 2019 Mercedes-Benz GLA 250 is available for a starting price of $33,950, while the entry-level 2018 BMW X1 starts at $33,900. 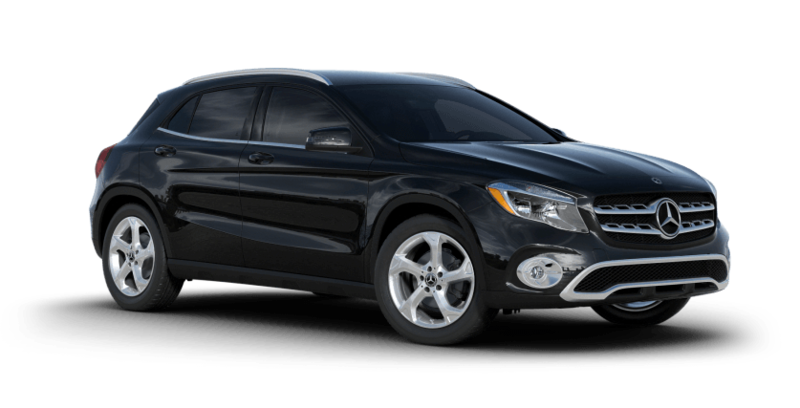 When you opt for the new GLA, you’ll enjoy a state-of-the-art, luxury vehicle with higher fuel-efficiency, a better sound system, and more safety features for a comparable price. Under the hoods of the GLA 250 and X1, you’ll find 2.0L turbo inline-4 engines. Although both come with a similar powertrain, the 2019 GLA 250 excels in the fuel-efficiency department with a 24 mpg city/33 mpg highway rating. Standard ECO-START® optimizes gas mileage even further by shutting off the engine at stoplights and during idling. Even with Auto Start-Stop, the 2018 X1 is only capable of a 23 mpg city/32 mpg highway rating. 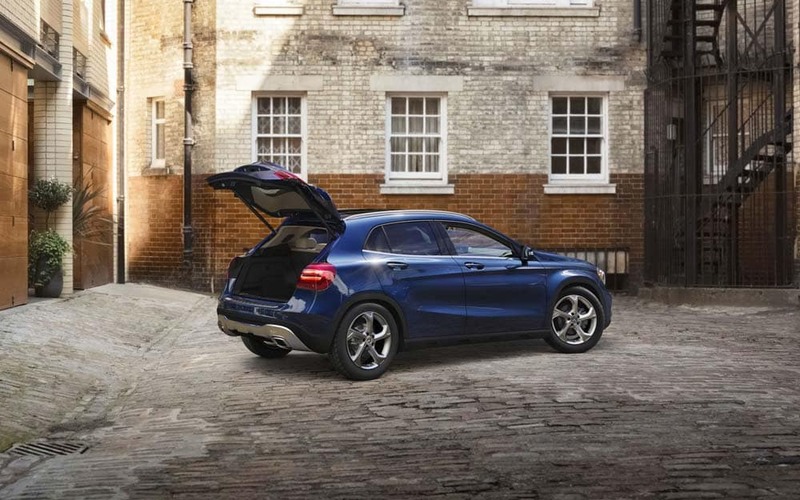 Both the 2019 GLA 250 and 2018 X1 are furnished with comfort features to ensure a delightful drive every time. Standard features include front power memory seats, a leather-wrapped steering wheel, automatic climate control, a telematics system, trip computer, and more. However, inside the 2019 GLA 250, you’ll reap the benefits of additional features, such as front-seat power lumbar support, an 8-speaker audio system, and a removable hard cargo cover—none of which are standard on the 2018 X1. The GLA 250 and BMW X1 are both safety-first options, thanks to systems like rain-sensing wipers, keyless entry, a rearview camera, and front fog lights. But, again, the GLA 250 steps forward with features that aren’t standard for the X1, including rear fog lights, ATTENTION ASSIST® (driver attention monitor), a Front Airbag Deactivation via Child Seat Detection System, and an optional second-row side airbag. It’s clear the 2019 GLA 250 SUV is a more efficient and well-equipped vehicle than the 2018 BMW X1. See how the GLA stacks up to other competitors, then schedule a test drive at Mercedes-Benz of Chicago. We’re available Monday through Saturday to answer your questions about Mercedes-Benz vs. BMW vehicles!